We are very pleased to announce the launch of our jewellery contest in association with la « Ligue de Protection des Oiseaux – LPO », Les Ateliers Axiome, 3J Création, Wacom and Ricoh Imaging. The purpose of this contest is to reward the most creative and innovative achievement and enhance the profession of craftsman jeweller on a given theme, the birds from Metropolitan France! 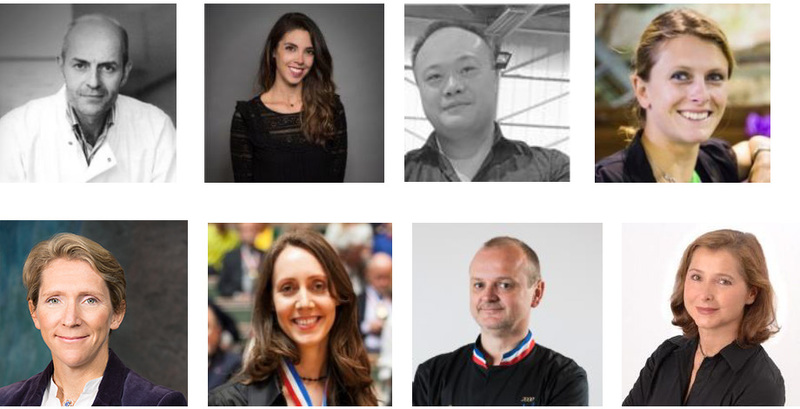 The jury will select 3 winners who will be revealed at the next edition of the BIJORHCA PARIS exhibition in January 2019. Finally, the first 10 winners will be invited as VIP to the BIJORHCA PARIS exhibition in January 2019 and to the party on Sunday, January 20, 2019. What are the dates to remember? pour vous faire gagner les nombreux cadeaux et gooddies.